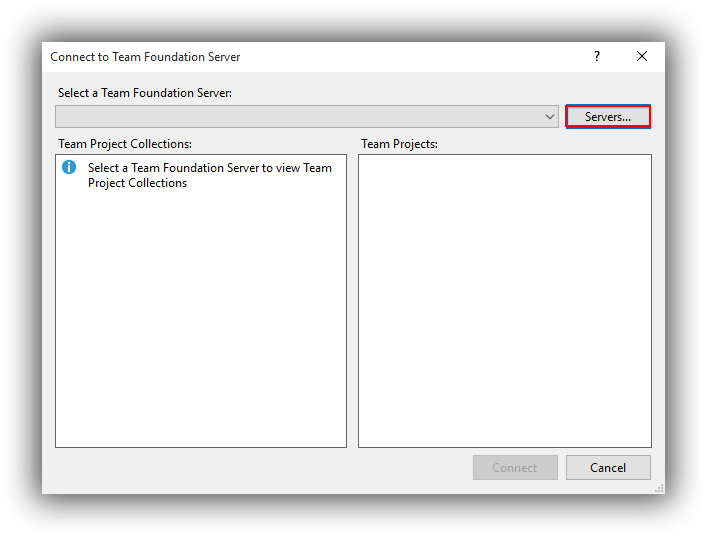 In the previous post in this blog series on Continuous Delivery with TFS / VSTS we looked at how to commission either TFS or VSTS. 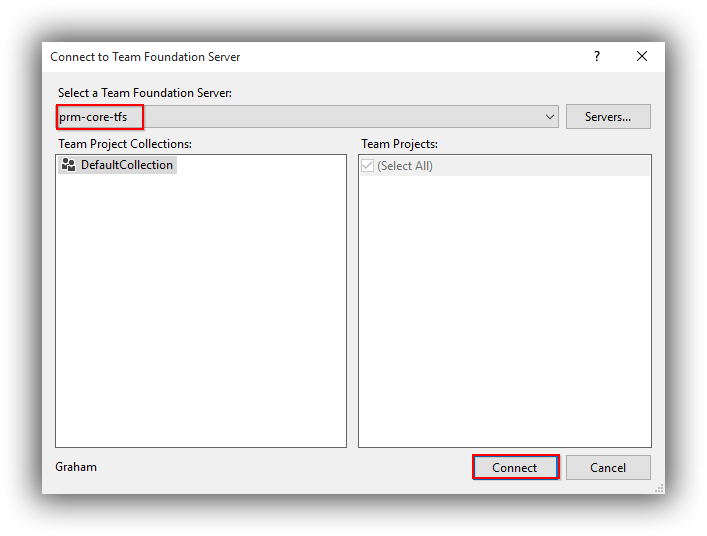 In this seventh post in the series we continue from where we left off by creating a Team Project and then within that team project the Git repository that will hold the source code of our sample application. Before we do all that though we'll want to commission a developer workstation in Azure. 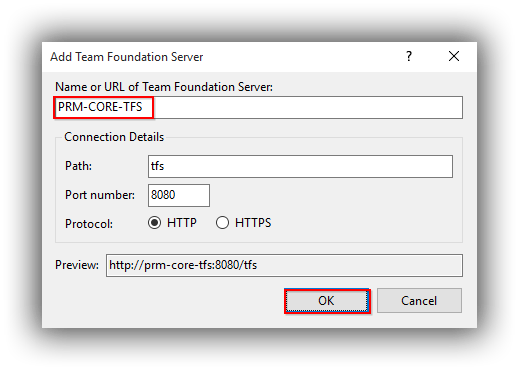 I created my VM as a Standard DS3 on premium storage in my PRM-CORE resource group, called PRM-CORE-DEV. Make sure you choose the domain's virtual network and the premium storage account. 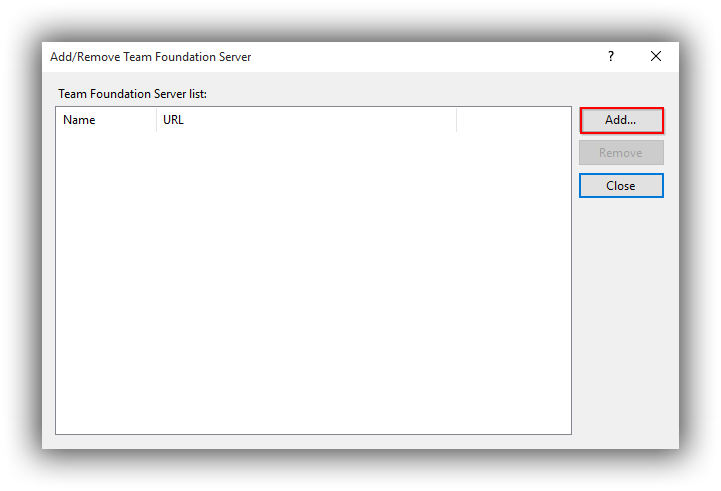 With the VM created log in and join the domain in the normal way. Install any Windows Updates but note that since this in an Enterprise edition of Windows you will be stuck with the windows version that the image was created with. For me this was version 10.0 (build 10240) even though the latest version is 1511 (build 10586) (run winver at a command prompt to get your version). I've burned quite a few hours trying to upgrade 10.0 to 1511 (using the 1511 ISO) with no joy -- I think this is because Azure doesn't support in-place upgrades. 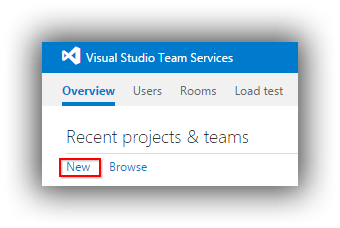 Install the best version of Visual Studio 2015 available to you (for me it's the Enterprise edition) and configure as required. I prefer to register with a licence key as well as logging in with my MSDN account from Help > Register Product. 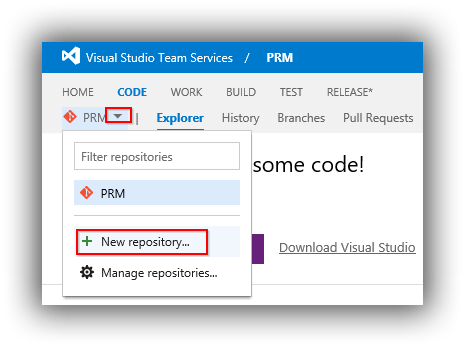 Install any updates from Tools > Extensions and Updates. Click on Create project which will do as it suggests. That button then turns in to a Navigate to project button. 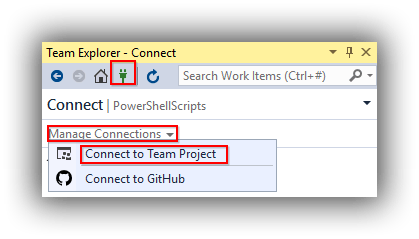 This brings up a wizard to create a new team project. 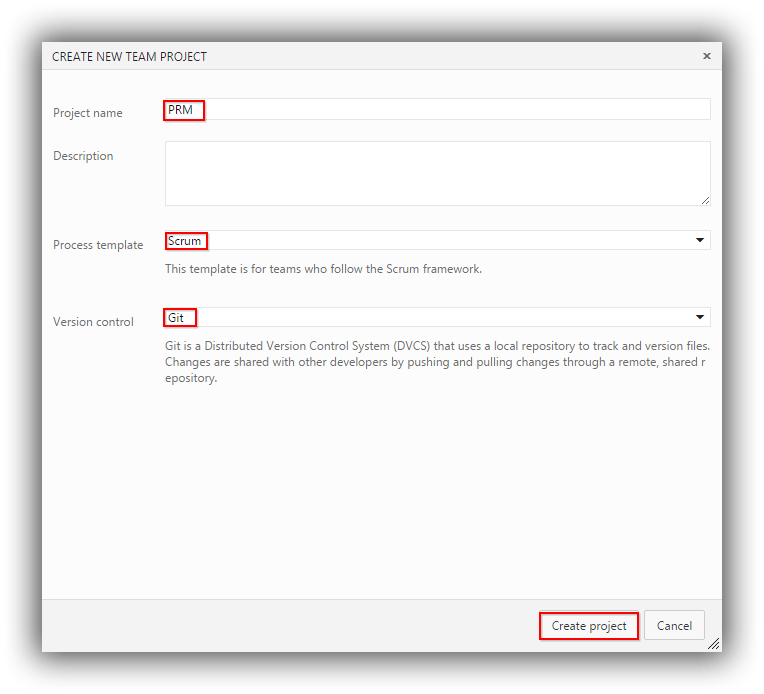 As with VSTS, I created a project called PRM using the Scrum process template and using Git version control. 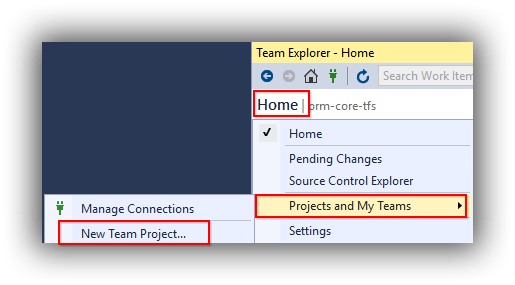 The finishing point of this process is a Team Explorer view that advises that You must clone the repository to open solutions for this project. Don't be tempted since there is another step we need to take! 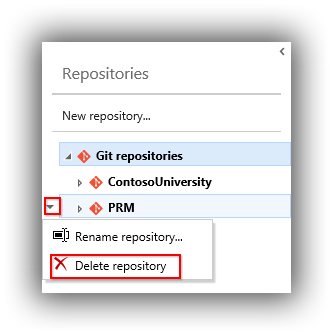 In the window that appears create a new Git repository called ContosoUniversity (no space). And that's it! 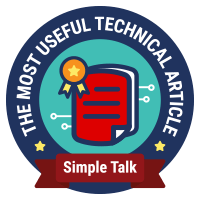 We're all set up for the next post in this series where we start working with the Contoso University sample application.